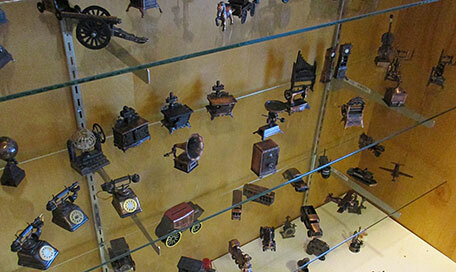 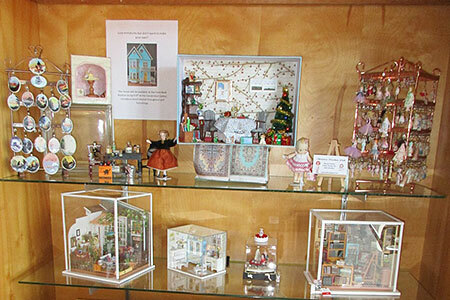 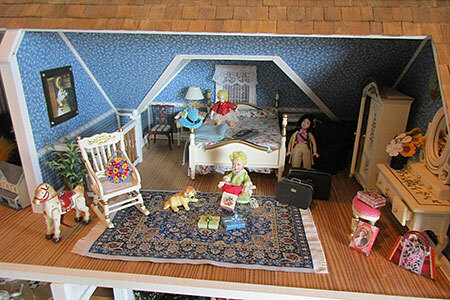 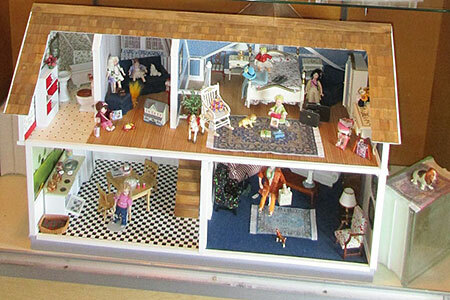 April 2019 - Lobby display case: Miniatures by Marsha Hintlain. 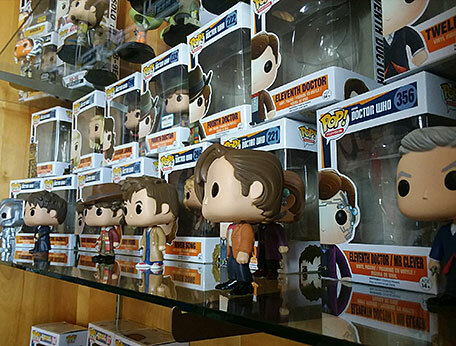 March 2019 - Kids bulletin board: Kids Fandom Day & Ralph Wrecks the Internet. 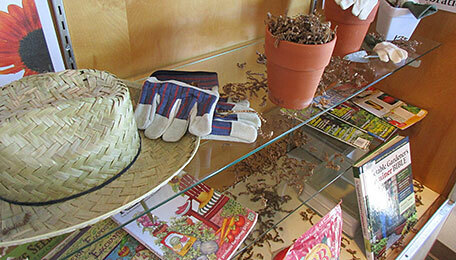 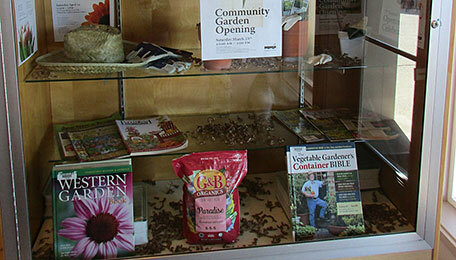 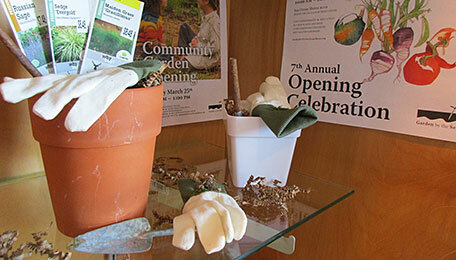 Lobby display case: Garden by the Sea by Sushila Ravard. 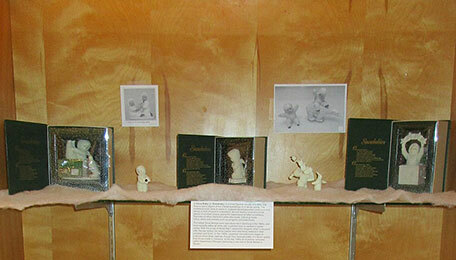 February 2019 - Kids bulletin board: Gravity Falls & The Grinch. 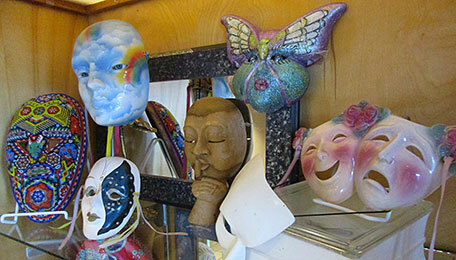 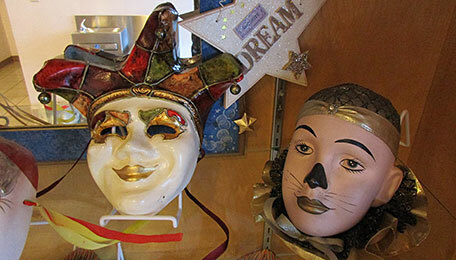 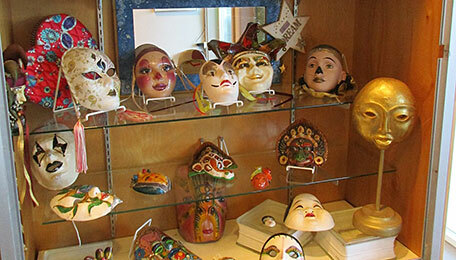 Lobby display case: Masks of the World by Tess Guerin. 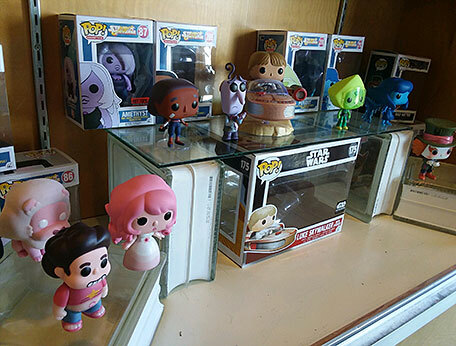 January 2019 - Kids bulletin board: Steven Universe & Small Foot. 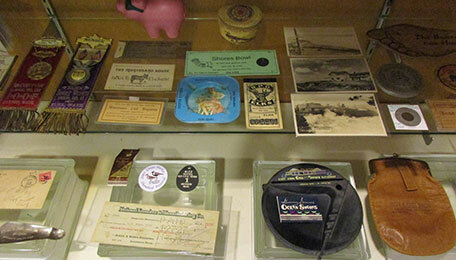 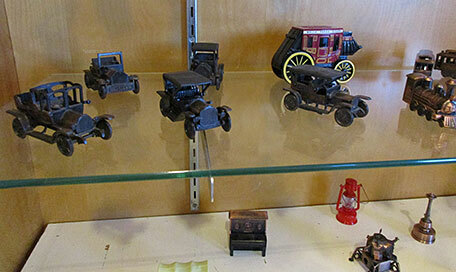 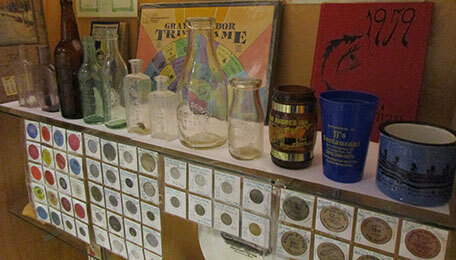 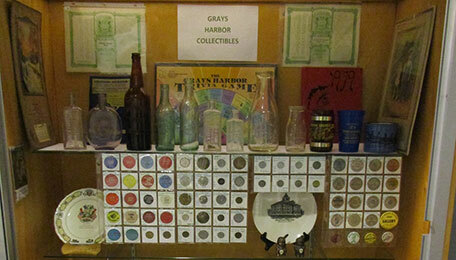 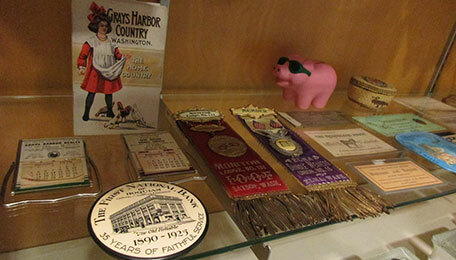 Lobby display case: Grays Harbor Memories. 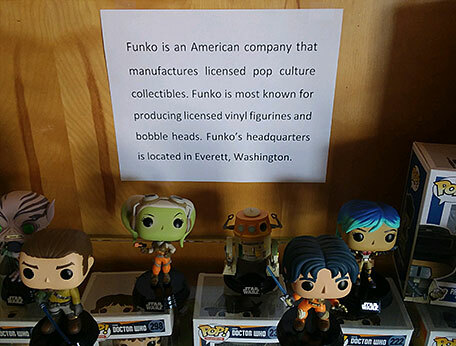 December 2018 - Kids bulletin board. 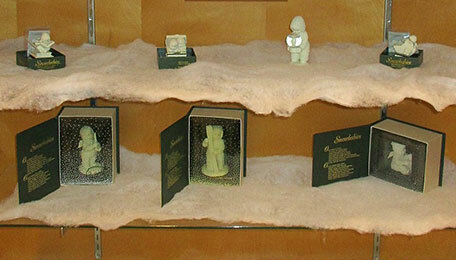 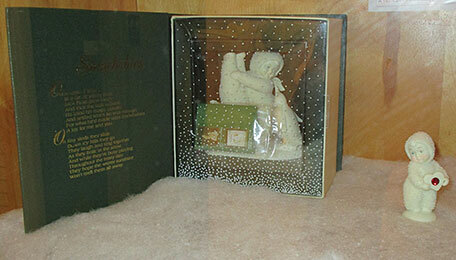 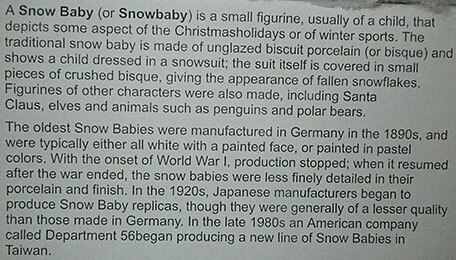 Entry case: Judy Stull's snow baby collection. 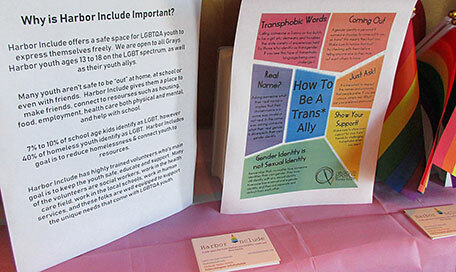 November 2018 - Kids bulletin board. 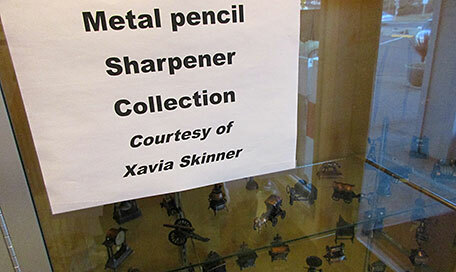 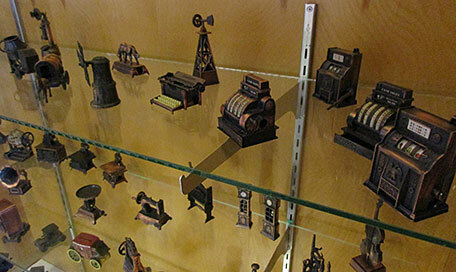 Entry case: Xavia Sknner's metal pencil sharpener collection. 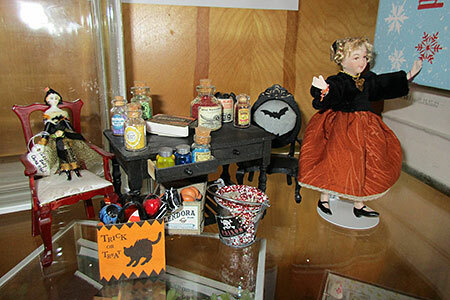 October 2018 - Kids Halloween bulletin board. 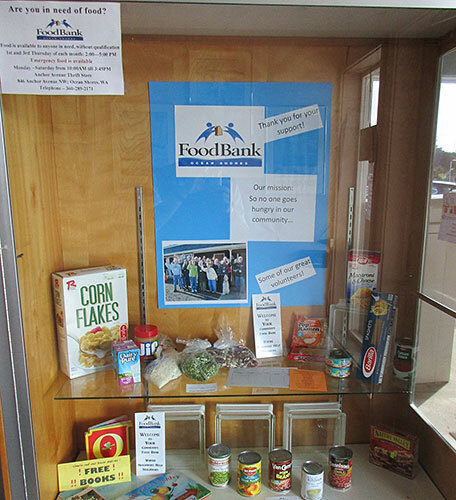 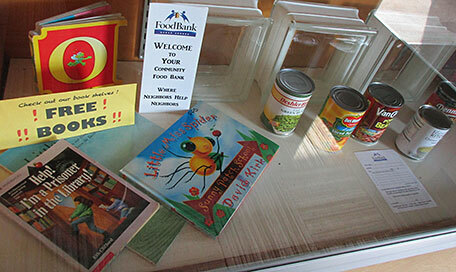 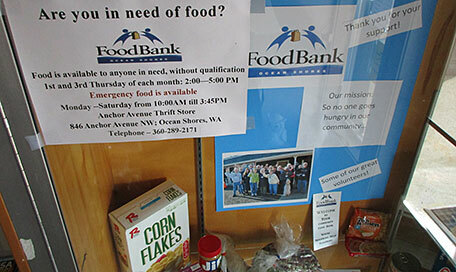 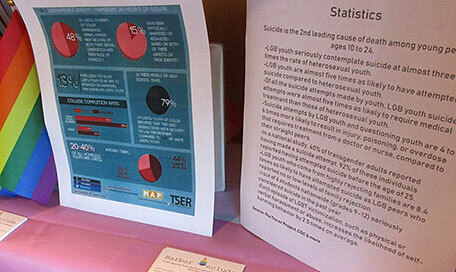 Entry case: Ocean Shores Food Bank. 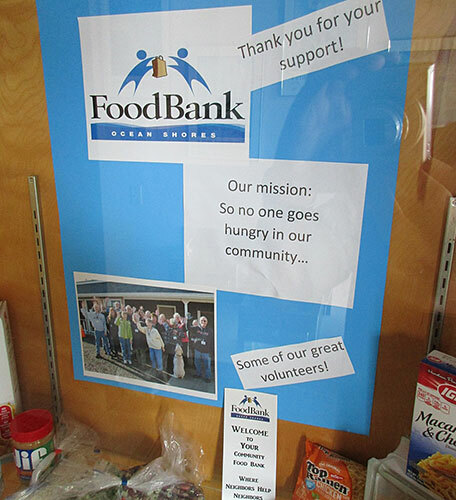 September 2018 - Kids bulletin board. 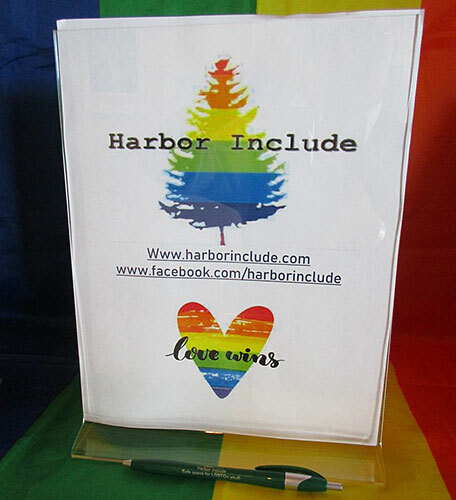 Entry case: Harbor Include. 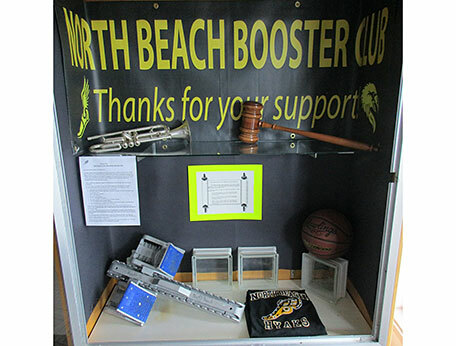 August 2018 - Bulletin board filled up with names of all the kids who have signed up for the summer reading program. 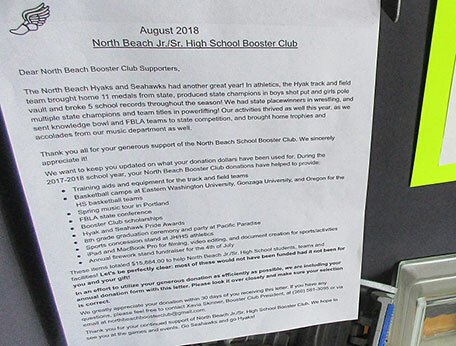 Entry case: North Beach Booster Club. 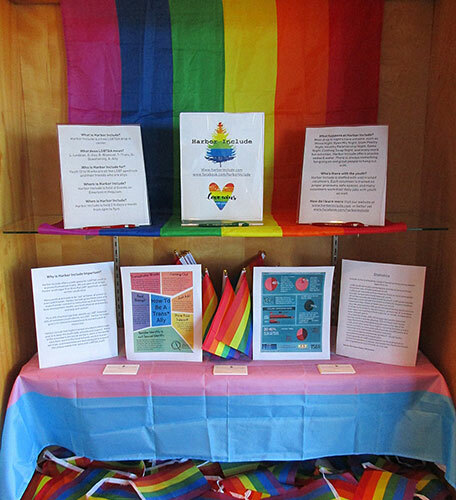 July 2018 - Kids Summer Reading Program bulletin board. 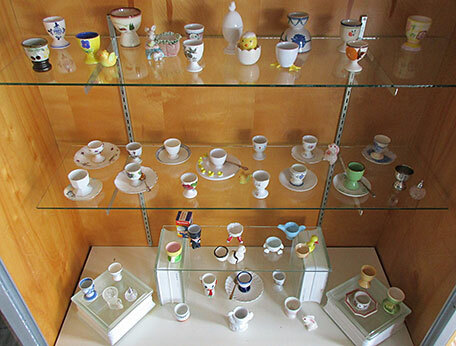 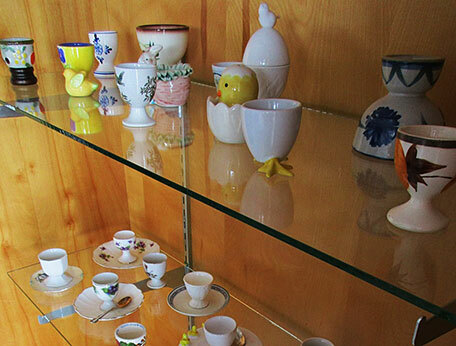 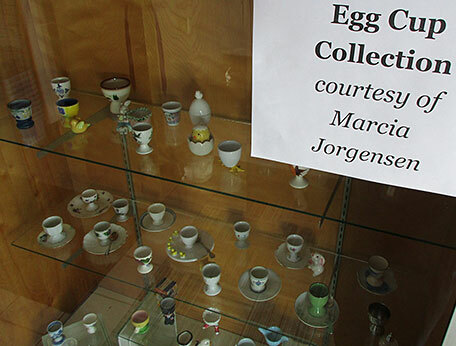 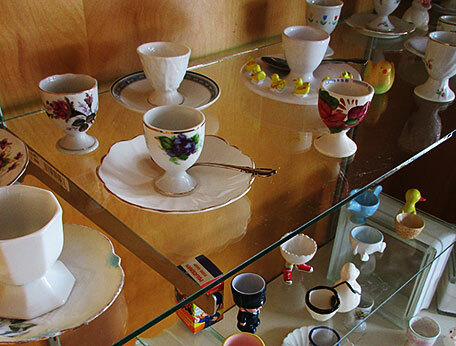 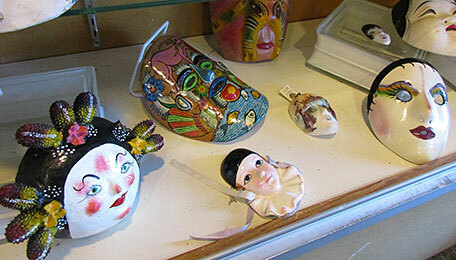 Entry case: Marcia Jorgensen's egg cup collection. 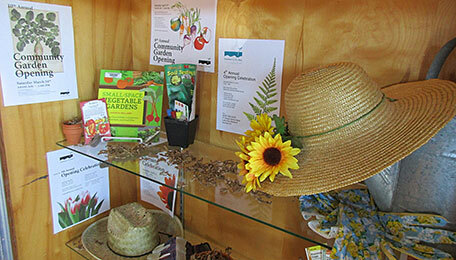 June 2018 - Kids Summer Reading Program bulletin board. 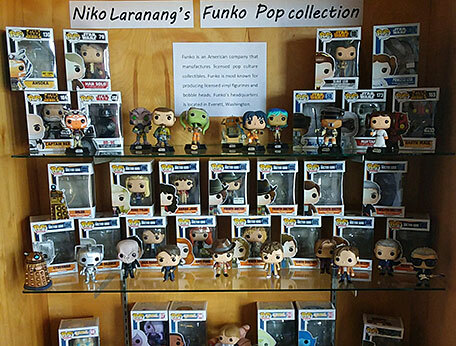 Entry case: Niko Laranang's Funko Pop collection.